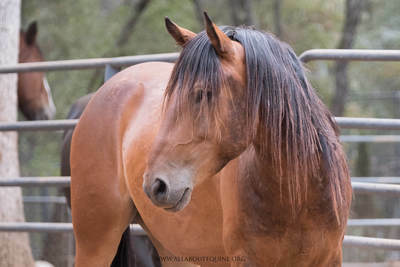 In October 2016, 907 mustangs were seized by authorities from International Society for the Protection of Mustangs and Burros in South Dakota. 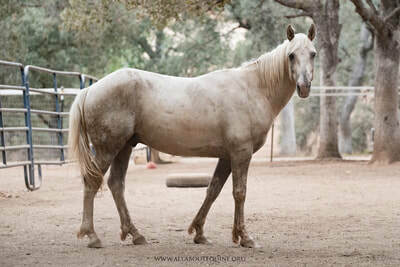 Fleet of Angels stepped in to take responsibility for what is now known as the largest horse rescue mission in the US. It was during the winter months, and many of the mustangs were starved and neglected. 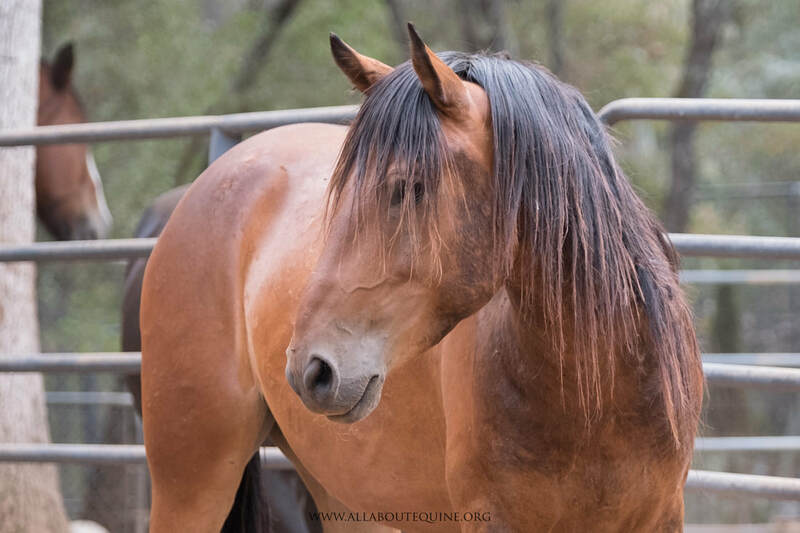 Pleas for assistance rebounded across Facebook, and many mobilized to help save the mustangs by providing feed, shelter, veterinary care, and transport away from the property to new homes. 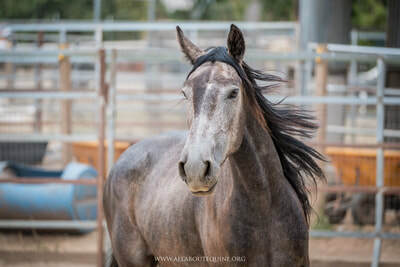 As a result of the non-stop efforts of Elaine Nash/Fleet of Angels and many organizations and people, nearly all of the horses have been successfully placed. 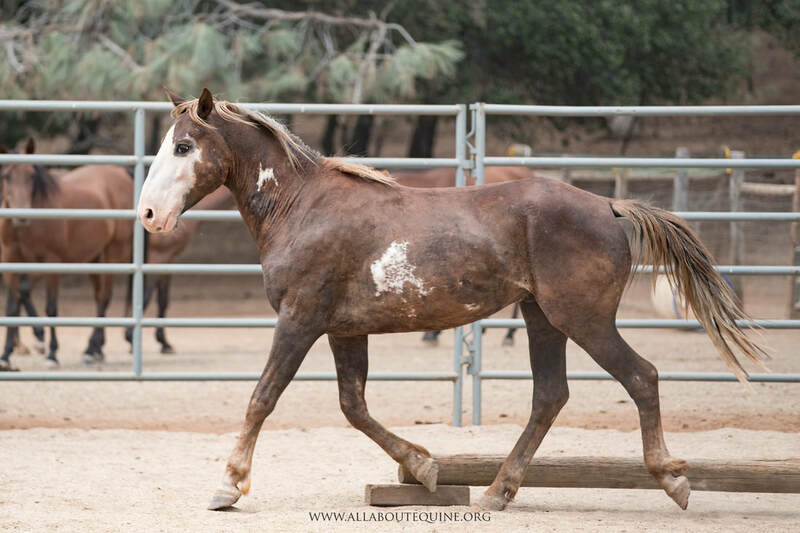 The mission is nearing the finish line with a relatively small number of aged and/or special needs horses remaining. 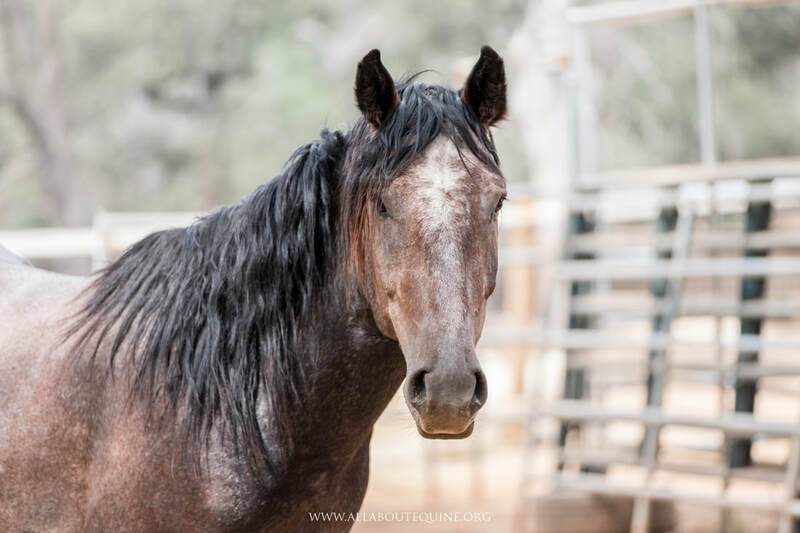 Around November 2016, AAE inquired about assistance needed; however, severe winter conditions proved too much and transport to California too difficult. Shortly thereafter, AAE assisted with another more local rescue effort and available space diminished. However, in June of this year, AAE got a call for assistance. 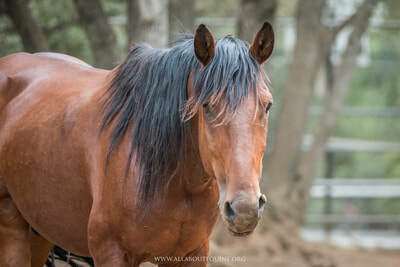 Six of the Hallelujah Horses (geldings) made their way to AAE. Their stop at AAE was originally planned as a layover, but became less temporary when their destination points fell through. The Hallelujah boys joined the herd at AAE. They are Bentley, Denver, Hank, Kix, Outlaw, and Toby. What spectacular boys they are. AAE is working on a sanctuary plan for these guys in hopes we can keep them together forever!